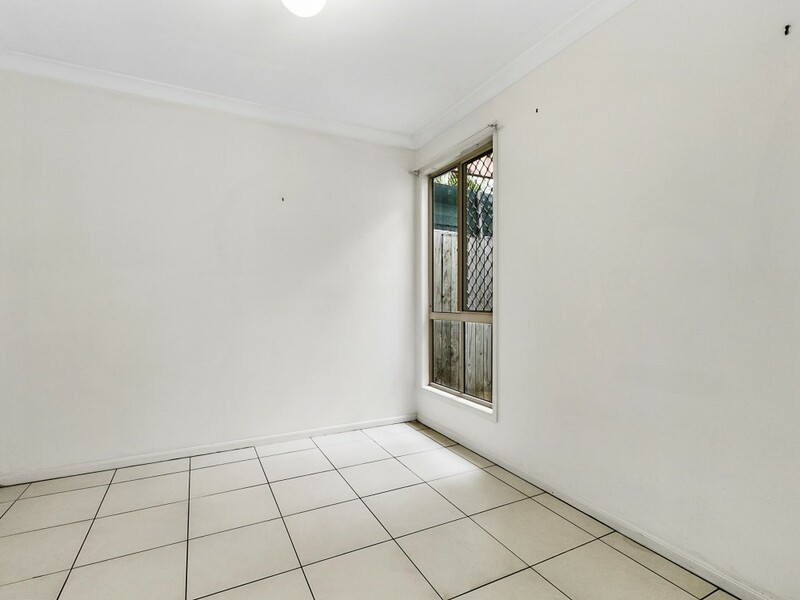 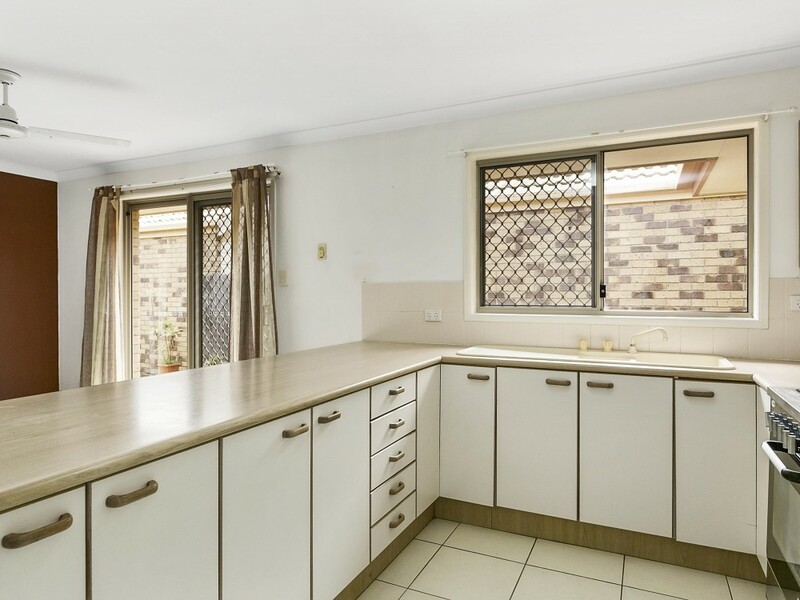 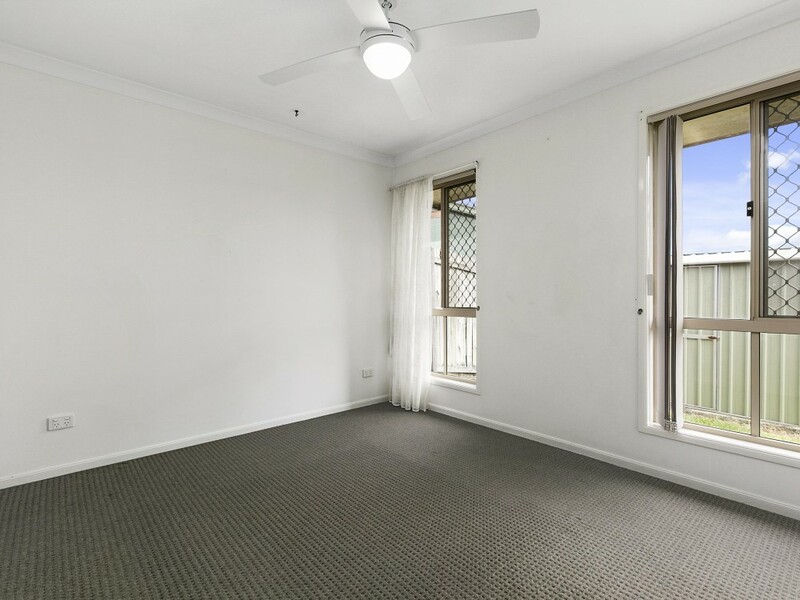 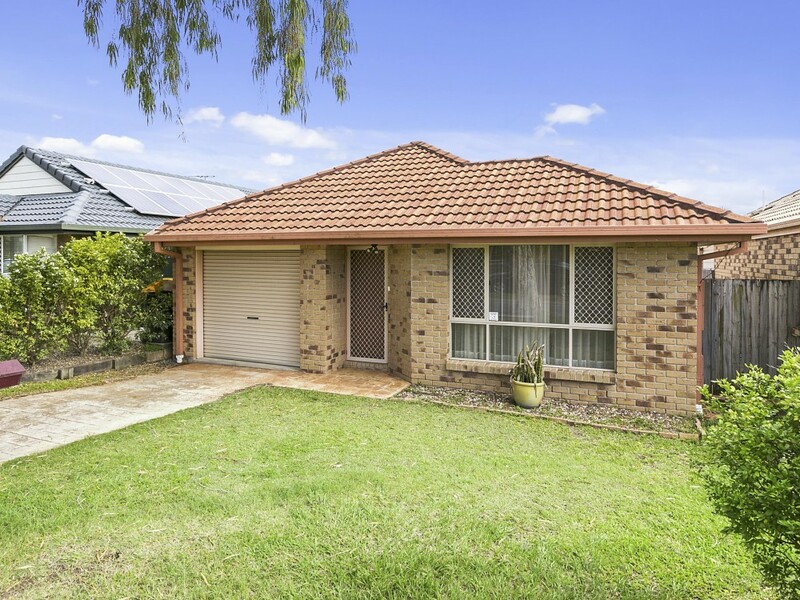 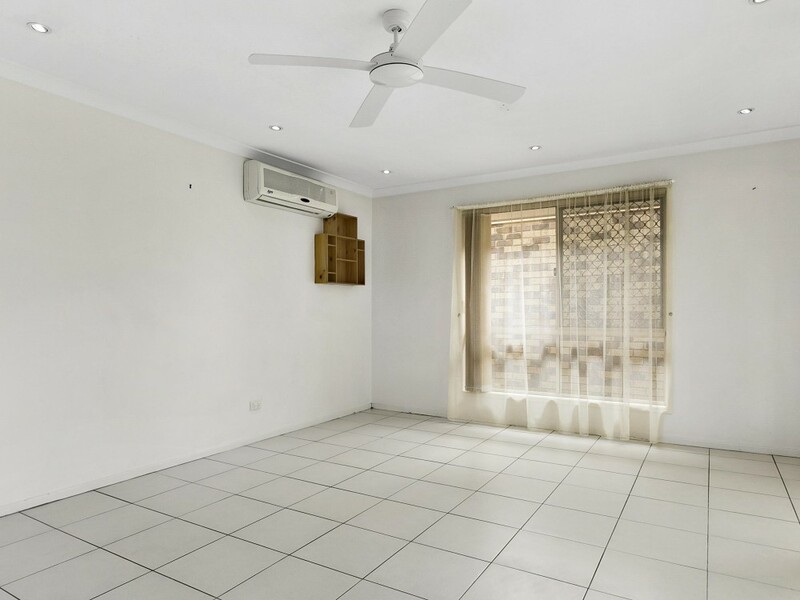 This 3 bedroom low set brick home is located in the heart of Tingalpa, with local shops, local schools & bus stops all in walking distance. 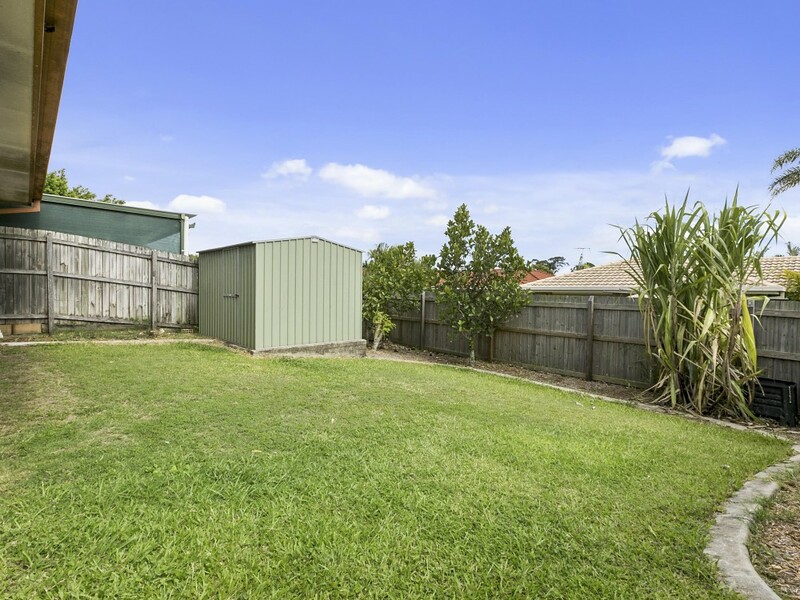 This property is surrounded by a family orientated area with a low maintenance yard & outdoor entertaining. 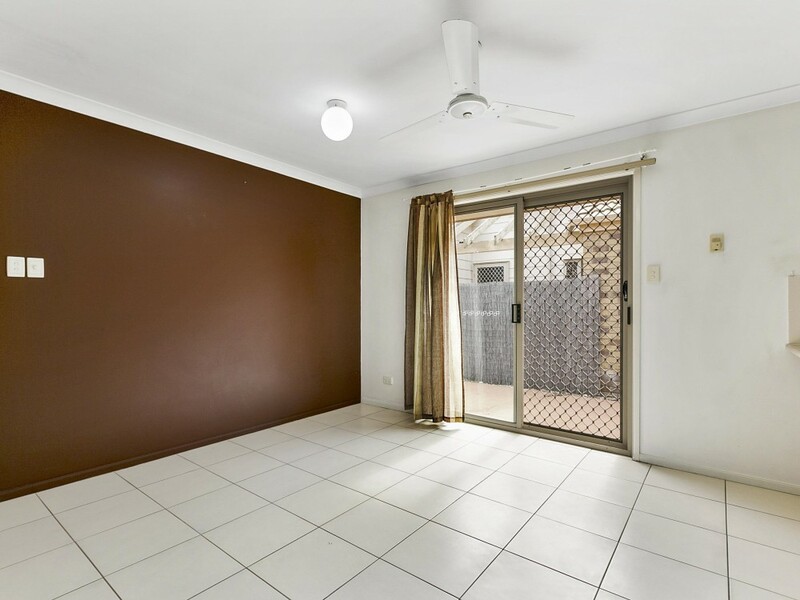 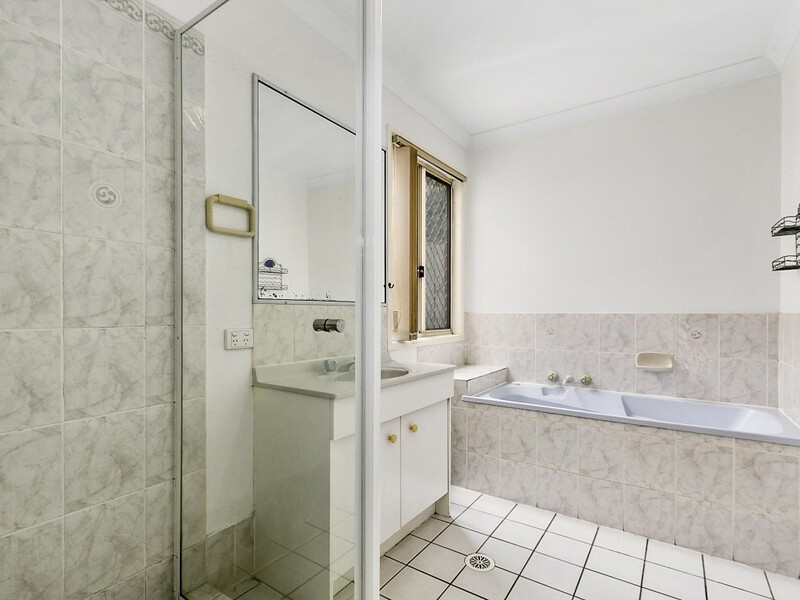 This property also offers the luxury of a flexi room along with a single lock up garage.